Helicopter Emergency Service Equipment (HESE) is a grassroots charity, set up to provide emergency equipment and training on the ground and aiding the remarkable emergency services primarily in the UK but also around the world. We are avidly involved with installing, maintaining and promoting defibrillators and CAERvests in suitable locations, to continue giving the public the peace of mind that if they ever have a sudden cardiac arrest or experience heat stroke, then our equipment will be there in their hour of need. 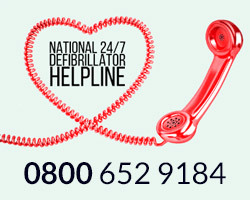 We are the only charity in the country running a National Defibrillator Helpline, which guides people to public defibrillator access points. There are a lot of defibrillators out there at the minute, yet you could be 50 feet away from help and not even know one exists. Finding a defibrillator is just as much as important as installing one and this is something we’re seriously working on. HESE is ever expanding it’s locator map, which is a database identifying the location of every public defibrillator in the country. We are also adding this data to key areas abroad; whether it’s a popular hot tourist destination for Brits or a third world country vastly underfunded with aid and in the midst of scorching high temperatures, we are the people providing, locating and maintaining those people’s life saving equipment. Our equipment is also available for rental. We understand that in a society full of insurance headaches, these devices are becoming ever more crucial to have at a one off event. Defibrillators and CAERvests are especially important at any sports or outdoor event with high numbers of people attending. Saving lives is an operation that never stops. 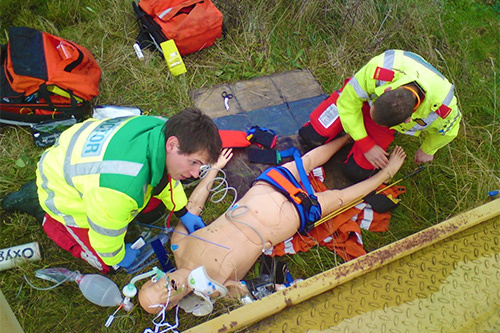 We constantly need the help and support of our donors to keep our pre-hospital care going. 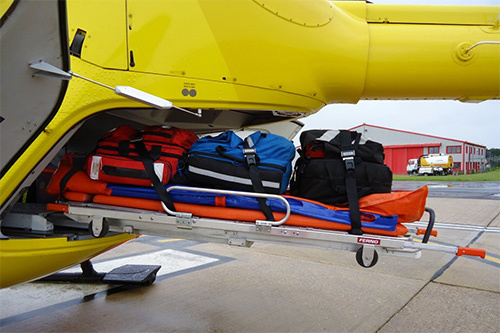 Our service eases the strain on our emergency services, and other worthy causes such as the remarkable air ambulances and other non-government funded rescue teams. HESE, likewise, receive no government funding; we rely solely on your generosity. Please give what you can and join us to be part of something special, a grassroots charity that has the potential to go to extraordinary lengths in making a difference, and saving lives.